Generally speaking, the entire coaching population favors this as a destination. Why? 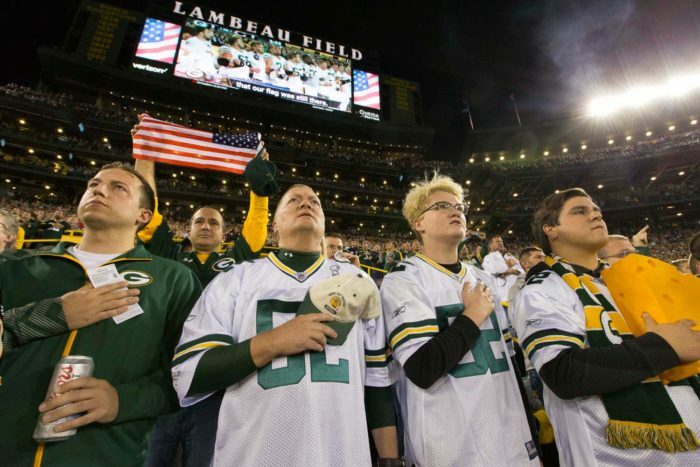 Because there is no owner – the Packers are the NFL’s only publicly-owned franchise. Traditionally, there also existed a strong scouting operation. Add in a strong fan base and a friendly local media, and you have an attractive coaching destination. The only concern here is that team president Mark Murphy is beginning to act like an owner. There is a lot of young talent (especially at QB), draft picks stockpiled, a strong general manager, and a re-energized fan base with tolerable local media. The only downside at the moment is growing expectations for success – but at least those expectations are warranted. The attraction here is a tradition of winning, a real home field advantage, a knowledgeable fan base, and now, modest expectations. In short, ownership and the fans know they have to rebuild, and that means they are ready to show some degree of patience. The downside is a looming ownership battle, and dealing with John Elway’s expectations. There is a lot of talent on this team and a young quarterback who actually performed quite well over the last quarter of the season. The general manager is serviceable, and it is not a media hothouse. The downside is the quality of ownership. Rumor has it that they like to be involved, and not in a good way. The owner is tough, but he is committed to winning, and right now, expectations are low. There are significant downsides, however. One, of course, is that you would be in the same division as the Patriots. Another is that you would be inheriting a rookie general manager. Finally, the roster needs to be rebuilt, and with a rookie general manager at the helm, that could go either way. The biggest plus is that the Jets have finally found a franchise quarterback in rookie Sam Darnold. The downsides are plenty. Right now, the general manager has a checkered record, and any head coach would be walking into a media hothouse. The roster also needs significant upgrades, and doing that while competing against Bill Belichick twice a year is going to be tough. There still exists some very good talent on this roster and, right now, expectations are fairly low. The biggest downside to this job is working with the Brown family and their particular style of ownership. This franchise simply lacks the resources of other franchises, and it is tough to compete under these circumstances in the modern NFL. Right now, if there is a positive attribute to this job it would be that Phoenix is a relatively nice place to live. Other than that, any new head coach would be walking into a complete rebuild, while the other three teams in the division are on the ascent (yes, we feel San Francisco will get there shortly). 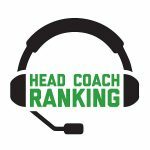 Arizona’s ownership also is seen as somewhat of an outlier within the NFL, and any new head coach will be working with a general manager who also is on a short leash.